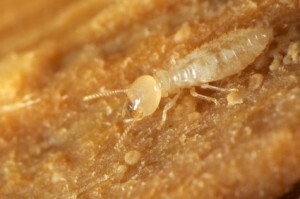 Termite droppings in your home can be really bad. 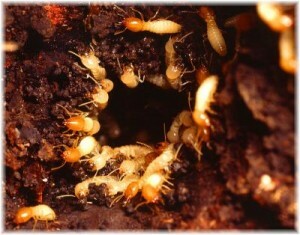 Because termites are small in size they can go in different places of your home and eat your wood surfaces. 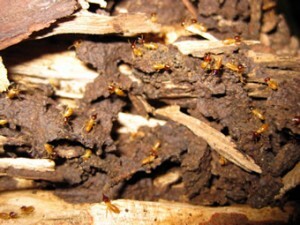 Termites can cause a floor in your home to bugle which can lead to injuries for you or your family. 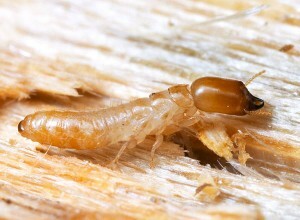 For this unwanted situation, the only solution is to find and kill the termites before they succeed to destroy your home’s foundation. 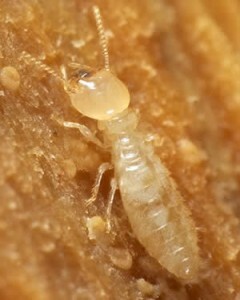 Some very easy to observe signs of termite presence are the worm-like track marks that can lead to a wall or wood furniture. 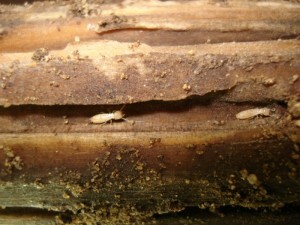 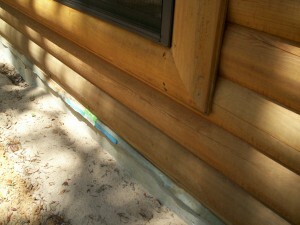 Termites prefer damp wood. 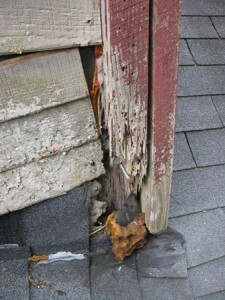 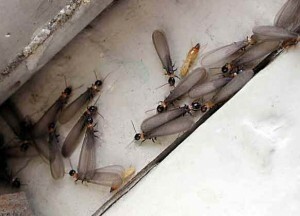 In order to prevent them, you have to repair all your home’s leaks because this can help you get rid of termites. 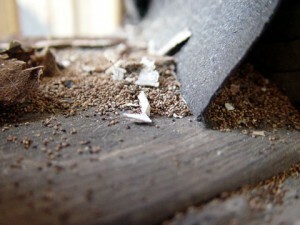 Sawdust under the form of piles close to wood surfaces can be another sign that indicate the presence of termites in your home. 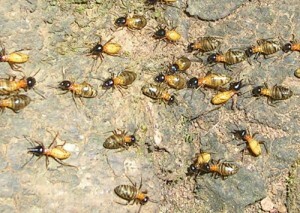 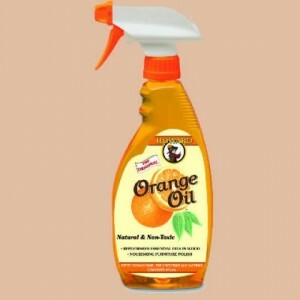 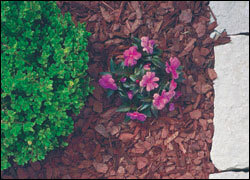 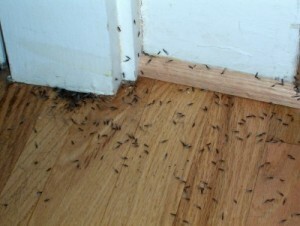 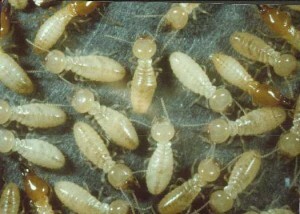 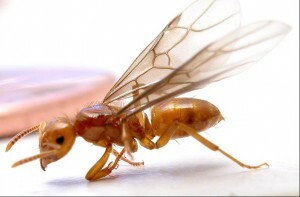 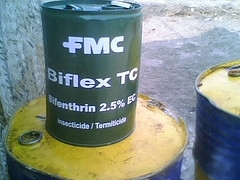 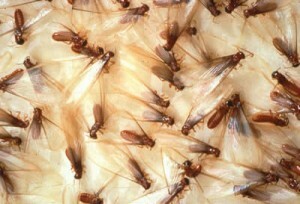 There can be another possibility and that is termite droppings, also known as frass. 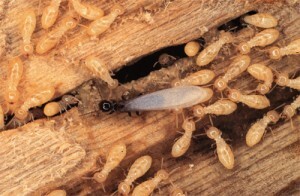 A ceiling or floor that shows signs of sagging, can lead you to a termite infestation. 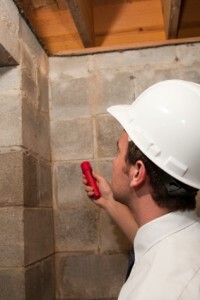 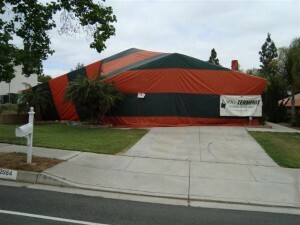 If the problem has advanced so much, all you can do is call for a professional that will come to help you get rid of the termites.